Recently, Sega announced that they would no longer be making games for consoles, and instead would be focusing their attention on PC and mobile. However, in a recent interview with 4 Gamer, head of Sonic Team Takashi Iizuka clarified that Sonic titles will still be appearing on consoles. Personally, I don’t plan to stop Sonic for home-video game consoles. Don’t worry about them! And enjoy! 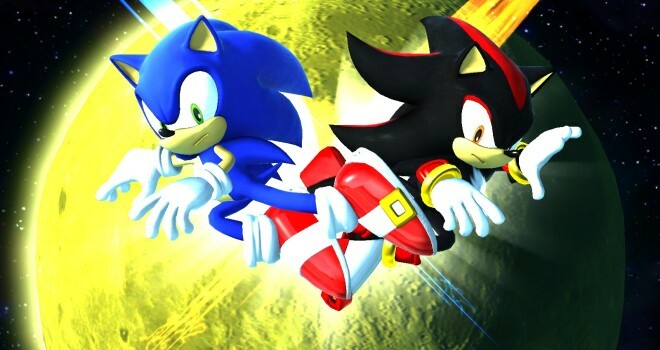 With Sonic Runners’ release on mobile, this lead some people to believe this signaled the final transition for the franchise. Clearly this isn’t the case. For me, Sonic’s home will always be on console. With this news, I hope Sega can manage to make some quality Sonic games again. They got it right with Sonic Generations and Sonic Colors, so I’m keeping my fingers crossed that we don’t get a Sonic Boom repeat.